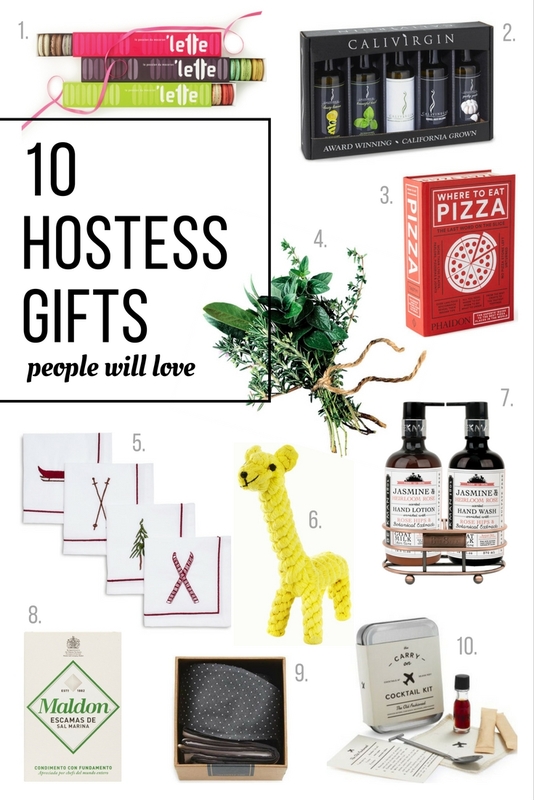 10 Hostess Gifts People Will Love! We've said it before and we'll say it again, Halloween is our absolute favorite holiday of the year. 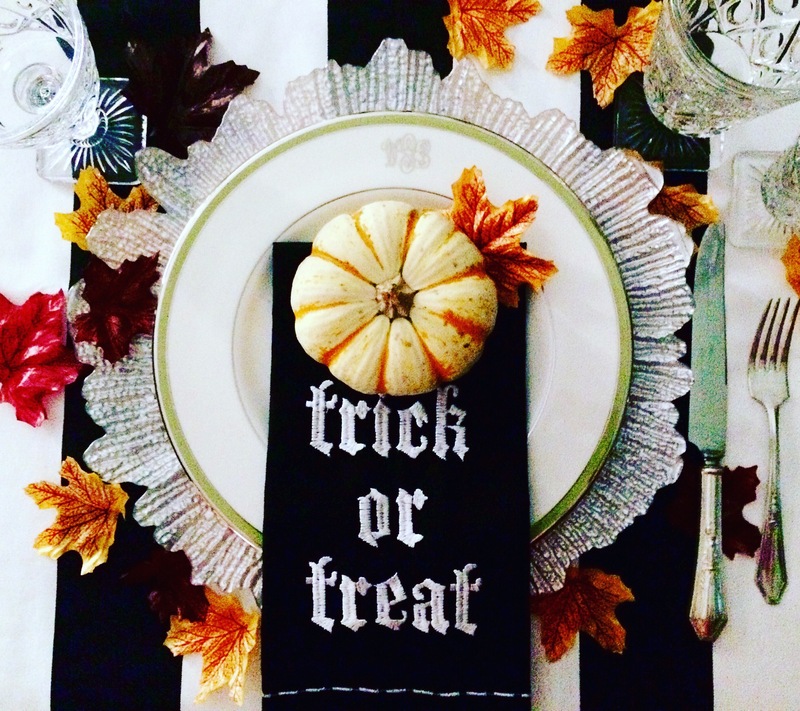 Aside from our love of pumpkins and the color orange Halloween combines creativity and good ole fashioned fun for an evening filled with spirits, spooks and spells. Though this tends to be a pretty low pressure holiday, if you are hosting a bash it is easy to get overwhelmed with projects. The cost of decorations can add up quickly and before you know it you've spent hundreds of dollars on items that will only be out for a few short weeks. However, we pride ourselves on achieving the look for less so you are in luck. 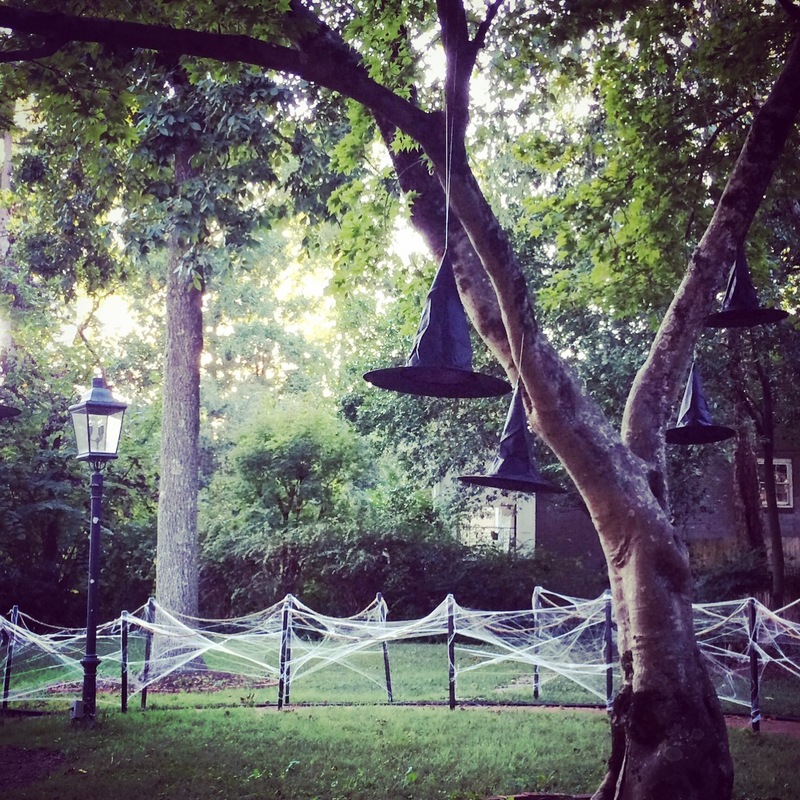 We have a fun spooky fence project your guests are sure to remember and will only cost you about $50 for materials...and a few short hours of your time. There is nothing like the ‘Fall’idays. It’s that magical time of year when the surroundings turn sepia toned, riding boots come out of storage and we southerners rejoice in cooler weather. The fall just happens to be team BashBLOK’s season of choice and we have a few quick and easy go-to traditions to add a little spice to entertaining this time of year. 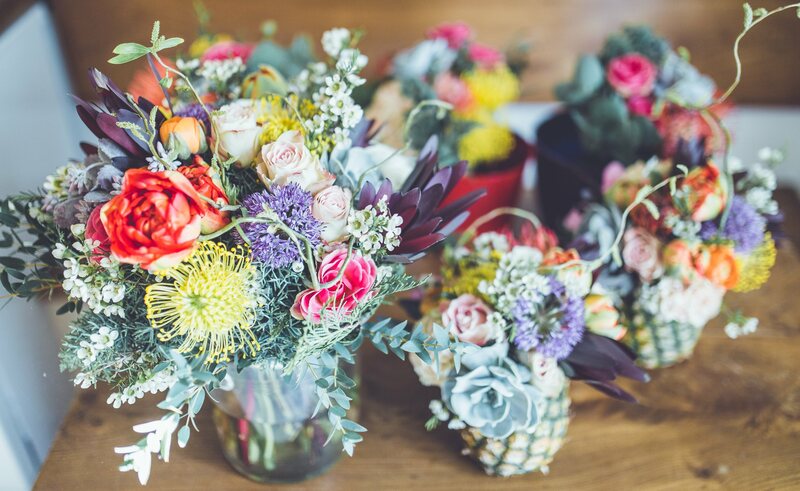 Your guests will be so impressed with these charming touches they will be counting down the days to your next bash. 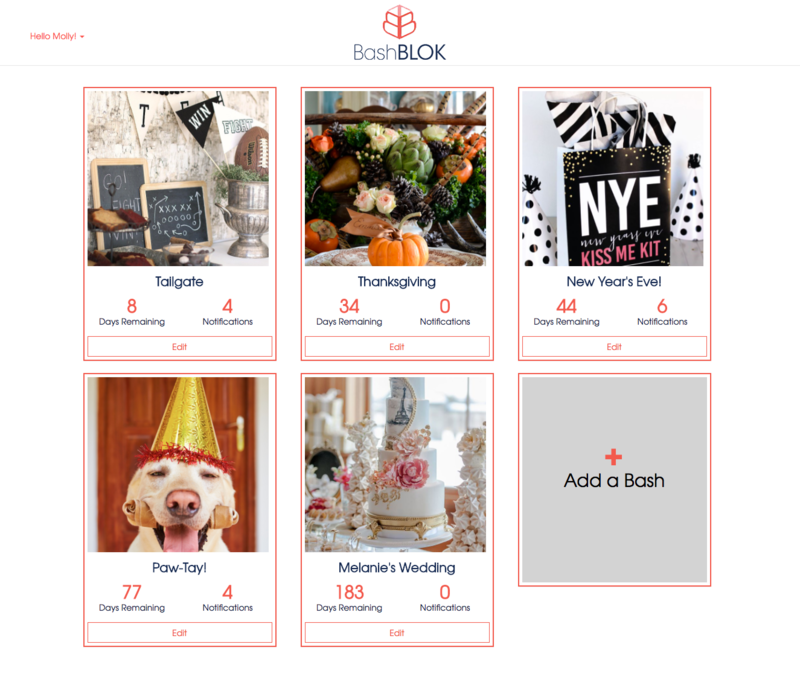 Bash Basics: 5 Stress Free Event Planning Tips! Planning an event is no easy task. Between the endless email chains, text messages, links that lead to nowhere and bossy co-planners, event planning has become a hot mess of stress! BashBLOK was inspired by personal frustration with planning events so we hear you. Our application is dedicated to streamlining this process by creating a single destination to better plan and manage any event from birthday parties to the black tie wedding. But before planning any bash I always start with these 5 bash basics. You've been invited to an event. Yay! After getting yourself bash beautiful you are faced with a common dilemma...somehow condensing your everyday purse contents in to a teeny tiny purse. Of course, one should always travel with an id, fully charged cell phone, method of payment, and insurance cards but we think a few beauty essentials are also a must. Throwing your full beauty routine in to a small purse is next to impossible so we asked Bobbi Brown Education & Artistry Executive and also dear friend, Chelsea Chittom, for her top picks and tips for keeping your face bash beautiful for hours. Mid summer is upon us and you know what that means. No, we are not talking about all the school supply commercials that still give us anxiety even though we are grown adults. We are talking about the 4th of July, the holiday centered around stars, stripes, fireworks and grilled meat. Though this tends to be a more relaxed holiday it seems preparing for the 4th is often underestimated especially if you are the host for this festive occasion. 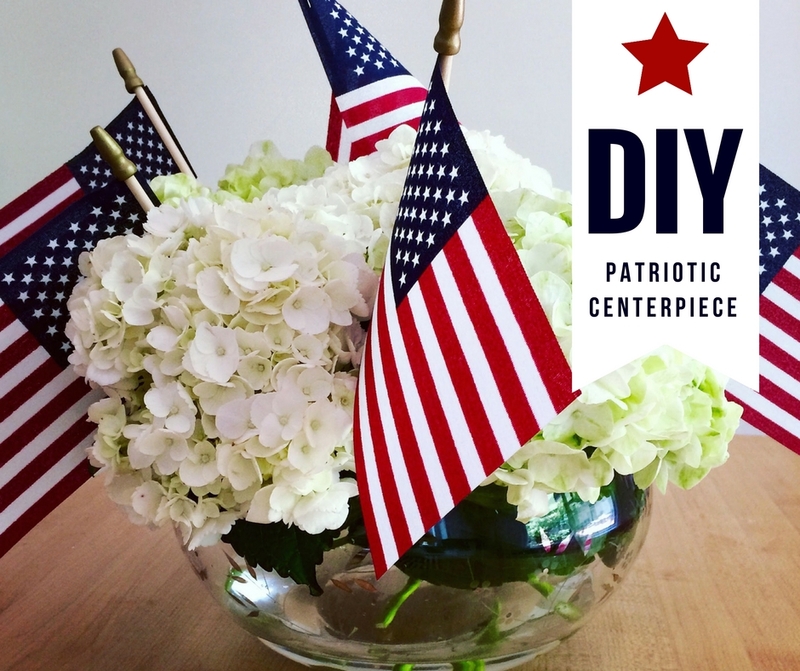 To make things a little easier for you we have one super simple centerpiece that can be completed in a matter of minutes plus a few creative uses for bandanas. Nothing says 'Merica like a bandana. And the best part, your guests will think you were prepping your house for days! It's National Pink Day! We at BashBLOK will take just about any reason to celebrate an occasion and today is no exception. Pink is a cheerful color that screams summer, happiness and straight up fun. 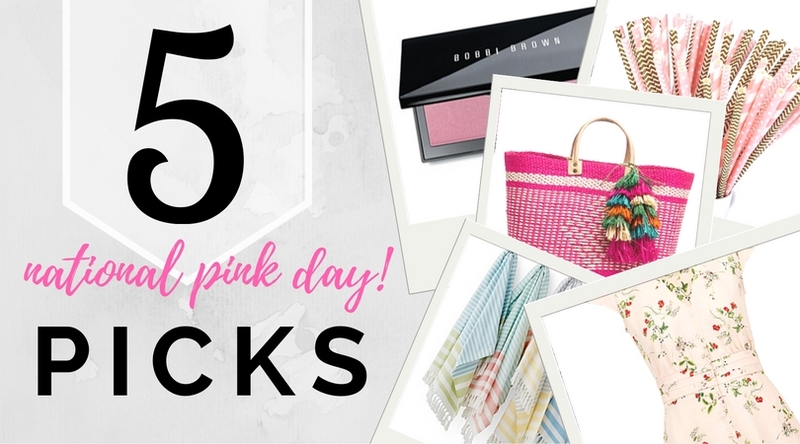 We Google searched for weeks, well more like hours, to find our top 5 pink picks to not only celebrate this ever so special holiday but the hottest season of the year. We promise you will love these essentials all the way to fall and maybe the winter if you live in the south. They say, "it's the thought that counts" when it comes to the practice of exchanging gifts. This may be true but here at BashBLOK, it's the gift wrapping that counts for us...well, the wrapping plus the thought. Since we are in the business of promoting gracious hosting and party planning perfection we think the art of gift giving, wrapping and all, should be nothing less that enchanting. You spend good time shopping and searching for a gift. Why not let the recipient of said gift spend more than 5 seconds taking tissue paper out of a bag? Gift bags and tissue paper are perfectly acceptable but when you can, kick your presentation skills up a few notches. This may seem like a practice that can get expensive quickly but you are in luck. Our example is cost effective and just a clever way of re-purposing ordinary tissue and wrapping paper. And, we always recycle both! Remember our post featuring the Ultimate BBQ Bash? 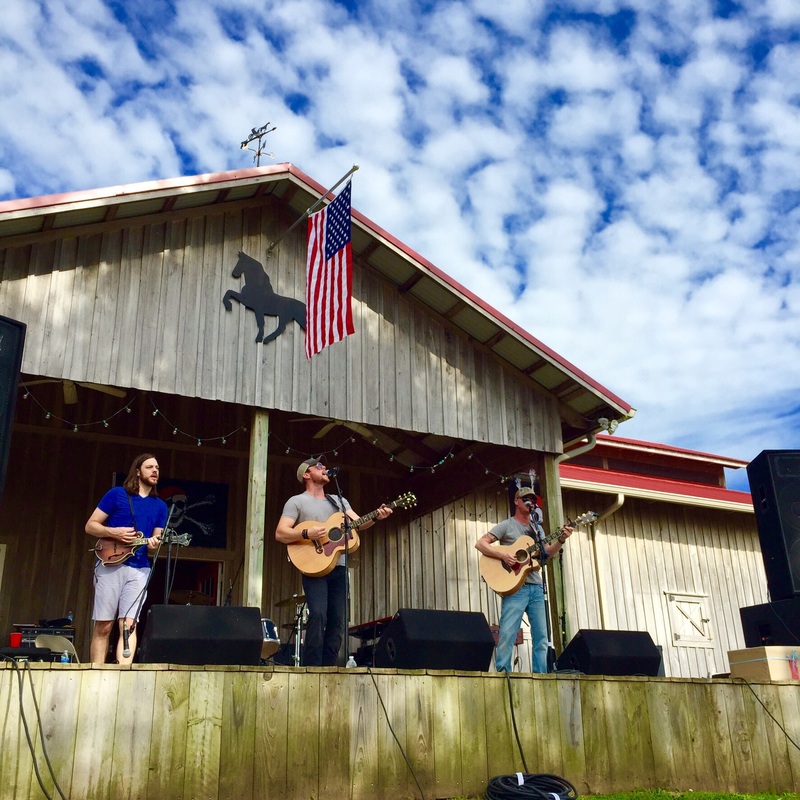 Well, it's that time of year again...Pattypalooza 2016 to be hosted at Maplewood Farm in Lascassass, Tennessee benefiting the American Lung Association. Guests can enjoy award winning BBQ, ribs and a seemingly endless supply of delicious, homemade desserts all while dancing to a lineup of great music. The best part? All is complimentary and the event will be raising awareness and taking donations for the American Lung Association. This year's musical lineup includes Midnight Wranglers, Music City Dixieland Band, Old Man Jam Band, Snakehips, Power Play, Doc-In-A-Box and Salty Dawgs. Team BashBLOK will be there...join us! You guessed it, this post is completely dedicated to the importance of a pleasant Powder Room experience. Whether you realize it or not, your Powder Room is the most visited space when home entertaining. You can count on every guest spending at least three minutes in here with undivided attention and judging the quality of your toilet paper. Many a time I have found myself in an unpleasant powder room situation with either crazy counter clutter, an overflowing waste basket or one hand towel for 10 people to use over the course of 4 plus hours. Yuck! Please planners, do not be this person. Your Powder Room does not have to be equipped with a heated, self cleaning toilet or a motion sensing sink but at least stocked with a few basic needs for a smooth experience.